Fill out the form or call for a FREE Estimate! 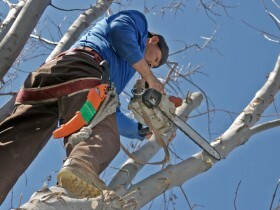 You want to find the best deal in tree removal or tree service. We understand – we look for the best value, too. 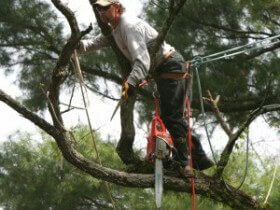 Use the form below to contact us for a free estimate on your tree service needs. 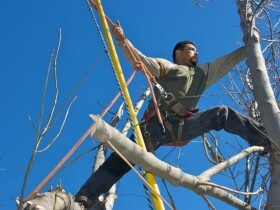 CALL (512) 814-6385 EXPERT! SAFE! INSURED!